With it being nearly a month since both movies were released, it is safe to say that both Bad Times and First Man will be considered flops at the box office. But, since both movies were revered highly by critics, what caused them to flop in sales? 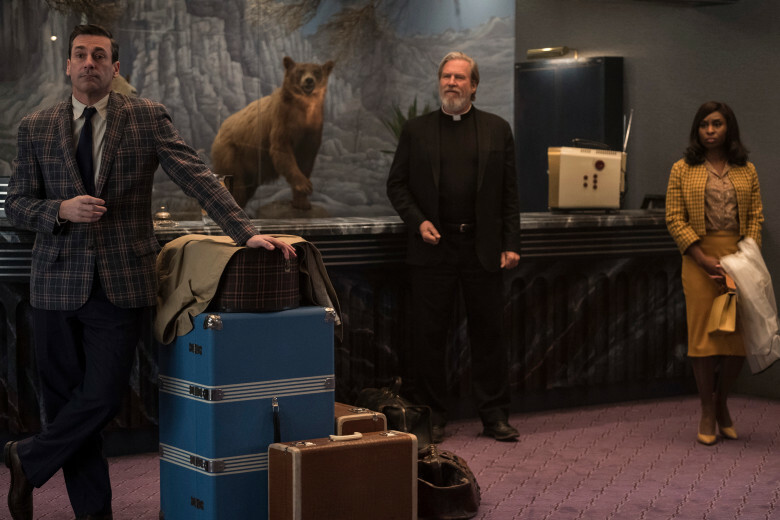 Besides having a stellar cast, Bad Times at the El Royale revealed very little about it’s plot in the trailers.  The average audience would only view the first couple of trailers, therefore making them the most important tool in preparing an audience for the movie. Bad Times seemingly failed at explaining what the movie was in any of the trailers, let alone the first one. This deterred a lot of the general audience from seeing the movie. Most of the people that went were either intrigued by the “mystery” of the plot or wanted to see the actors together. That, sadly, wasn’t enough people to make the movie a success at the box office. Its budget was $32 million, and it raked in close to that, with a total, so far, of $27.2 million. Being directed by Academy Award winner Damien Chazelle, and starring Ryan Gosling, First Man had all the factors to succeed in the box office. At the start of it’s lifespan, First Man had attracted a large fanbase, from moviegoers and space fans alike, but towards middle to late September, there was a complication. In a press interview for the movie, Ryan Gosling made a comment about how Neil Armstrong probably did not consider himself a hero, and many people took it out of context, sparking controversy. That controversy deterred some of the audience, but not a vast majority. The other major reason that First Man is a flop at the box office is it’s opening weekend. First Man was released on October 12th, 2018, a full week after the release of Sony’s Venom. That normally would not be that large of an issue, but Venom is a highly anticipated comic book movie. Since the general audience sees movies whenever, a week after it’s original release is a good time for them to see the movie. This caused Venom to overshadow First Man at the box office immensely. First Man had a budget of $60 million and it has raked in $43.1 million so far, with it on track to not be a flop.